The recently married Ginny Banks has just sent us an e-mail with a few words of thanks for the performance of their website. 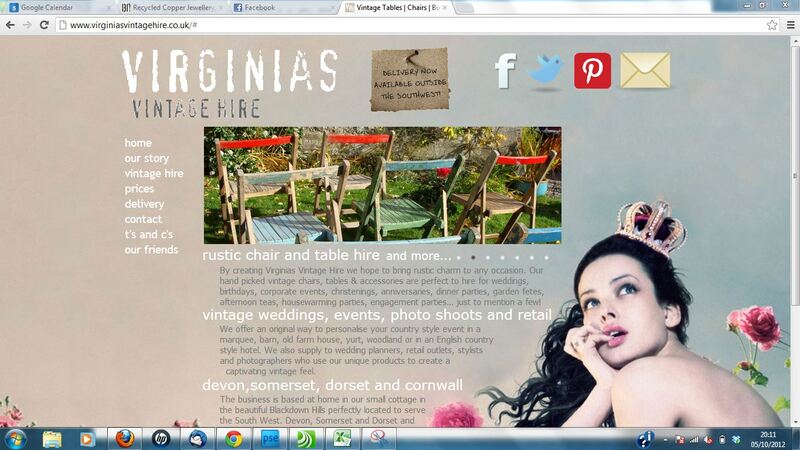 Virginias Vintage Hire is truly going from strength to strength, in no small part down to the performance of their website. It’s exciting to hear some of the new additions they’ve made to their stock and some of their growth plans for 2013.